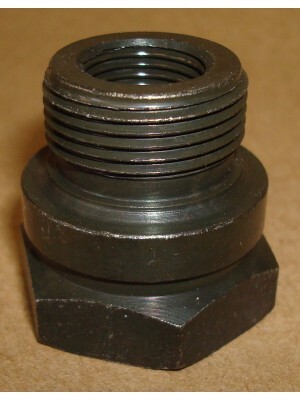 Motorcraft TT10 Spark Plug- Made by Ford Motor Company in the USA. 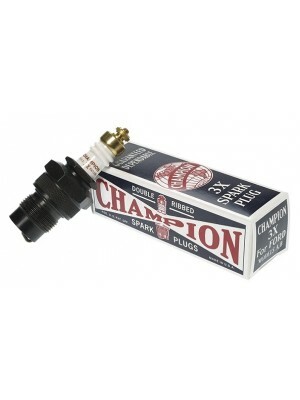 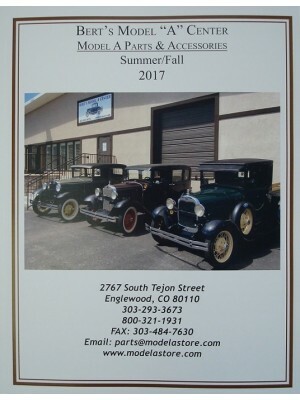 Good quality spark plug..
Champion 3X Spark Plug - The most accurate reproduction spark plug made for the Model A. 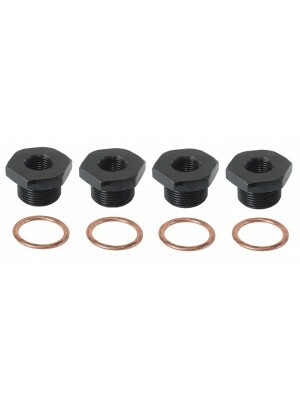 VERY c..
Champion 3X Spark Plug Base Only- Correct knurling and black oxide coating for the 1930-1931 st.. 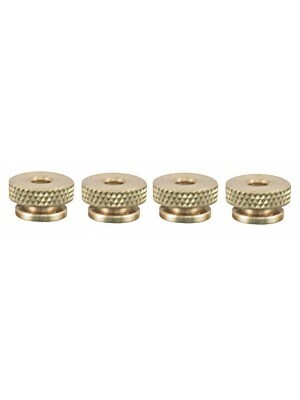 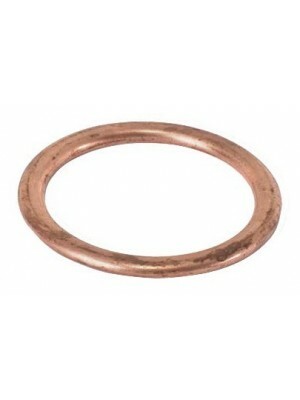 Compression Tester Adapter- Fasten this to a standard 14MM Compression Tester- This adapts the 14MM ..